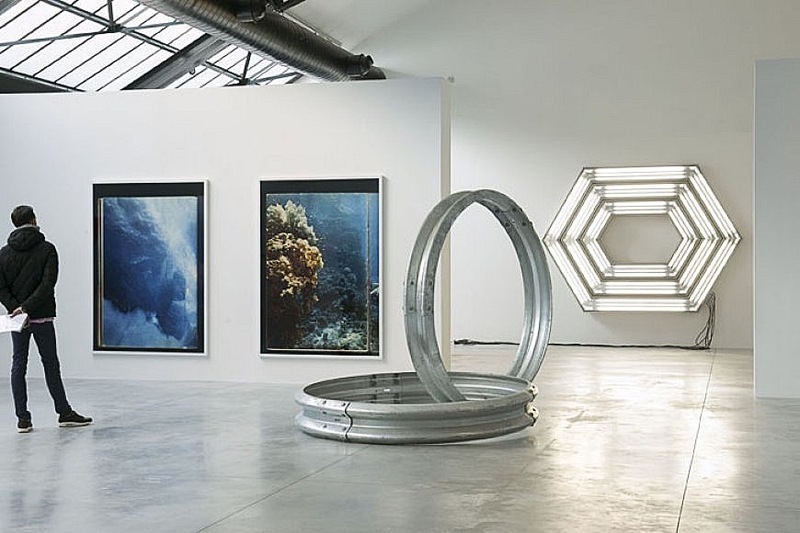 To celebrate its 40th Birthday the gallery Baronian decided to organize an extramural exhibition at the CAB in Brussels. 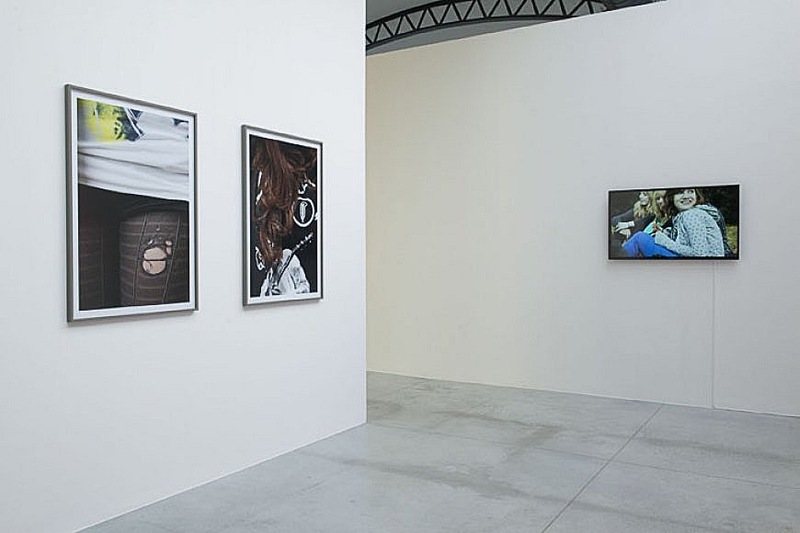 After having organized a first exhibition in 2009 at the Centrale Electrique in Brussels, bringing together key artists represented in recent years, a new project is taking shape for 2014 at the CAB in Brussels. A project which aims to assemble a number of actors of the Belgian art scene who are represented by the gallery. It wants to advance the vitality and originality of this new generation of artists, rather than proposing a retrospective view, while opening its doors to the future. Art is a platform where communication and exchange must be enhanced. And Belgium became, by will and conviction, a key place where one can meet a great cultural diversity through a miscellany of Flemish, Francophone and foreign artists- which is reflected in this exhibition. 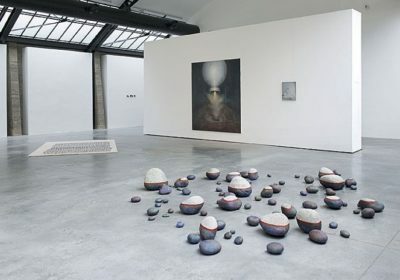 Indeed, one can observe that in recent years, many foreign artists have settled down in Belgium to flourish artistically. 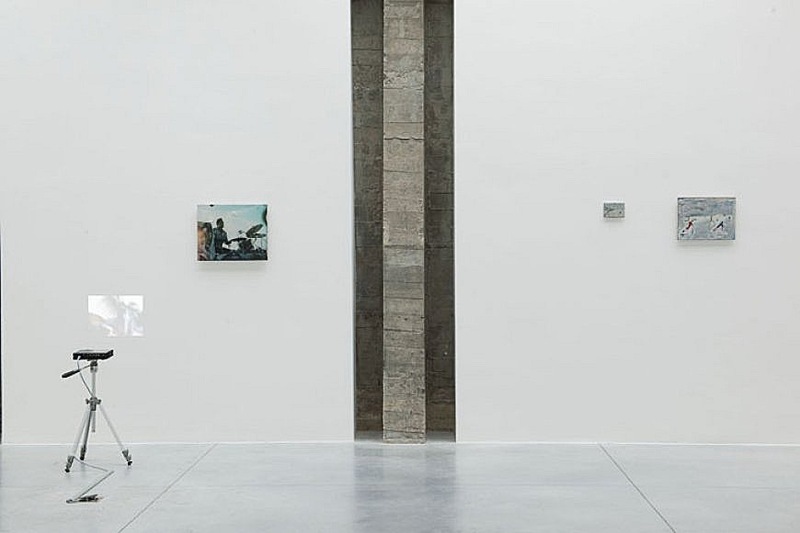 The exhibition’s ambition is to showcase the excitement and variety in Belgian contemporary art. 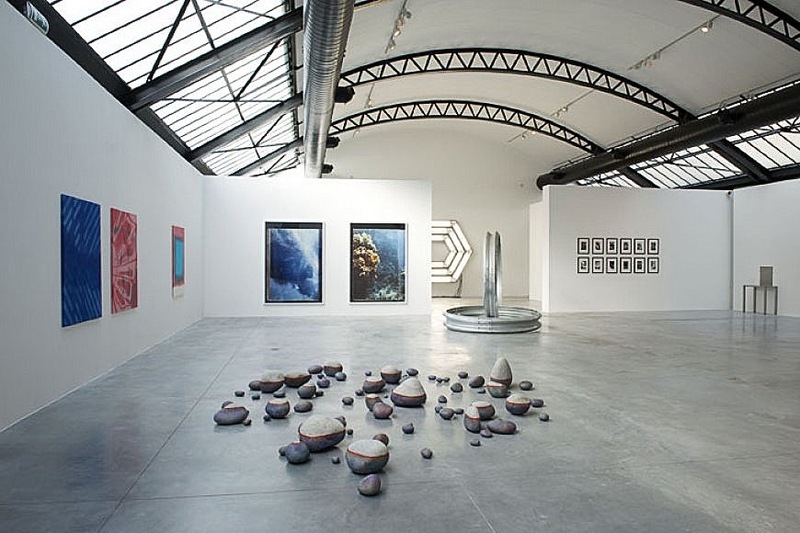 To do so, it will bring together a dozen of artists between 30 and 45 years, some of which are connected to the gallery Baronian from the beginning of their careers while others have joined in recent years. The selected works will be very varied, often monumental and not always easy to display in the context of a gallery exhibition, which is limited in space. Various media of visual arts will be represented: installation, painting, photography and video. Accordingly, the character of this extramural exposure will above all be institutional. 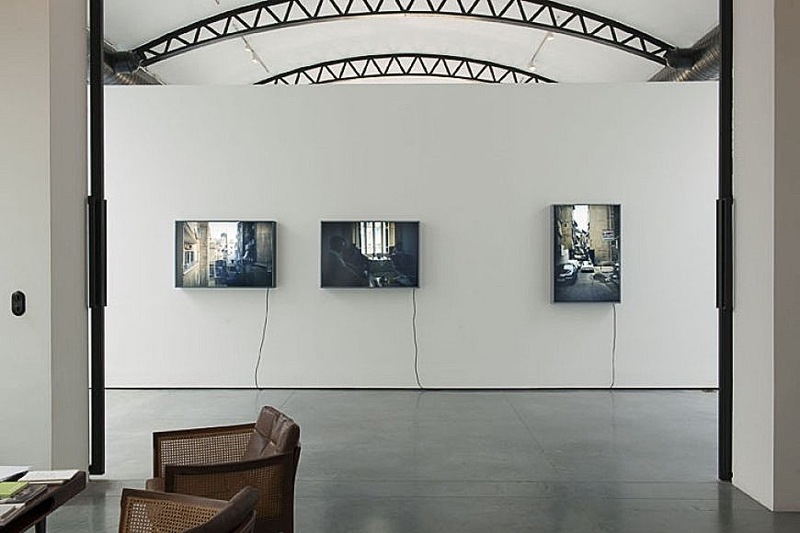 The title of the exhibition Bande à Part, after a film by Godard from 1963, refers to the distinct position which Albert Baronian gallery has been occupying for over 40 years in the art world. Its program is known for its eclecticism, reflected in the artists presented here who each inhabit their proper individual artistic universes. The participating artists are: Lionel Esteve, Benoit Platéus , Fiona Mackay,Thomas Bogaert, Marie José Burki, Xavier Mary, Mekhitar Garabedian, Robert Devriendt , Helmut Stallaerts and David Brognon & Stephanie Rollin.